Death and all the experiences we have while living; can they change our fear? 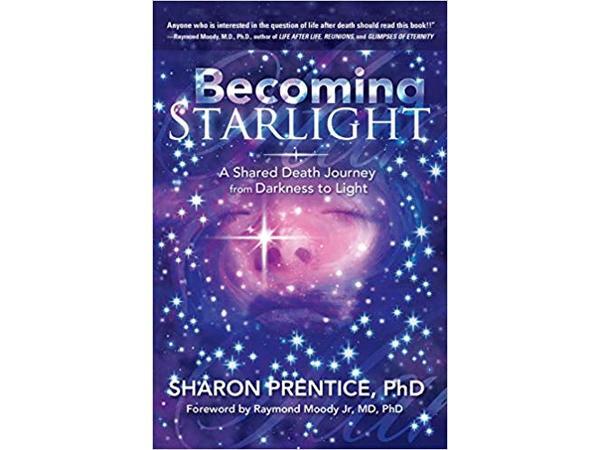 Dr. Jeanette welcomes Dr. Sharon Prentice, author of Becoming Starlight: A Shared Death Journey from Darkness to Light to discuss the end of life and how it may play out. Are you consumed with fear and demanding that you have control over the experience? Are you approaching death with the concept; it is not time for God yet, I haven't made my life better, I have not repent, I haven't cleared up my sins; and you hold on and hold on with a fear that is overwhelming. 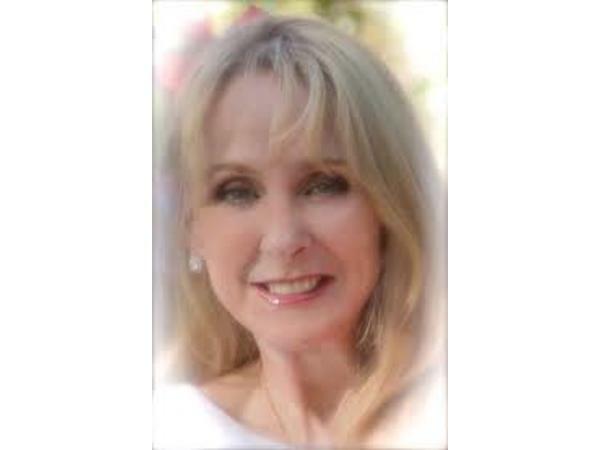 Is fear in the driver seat when you approach your end of life?